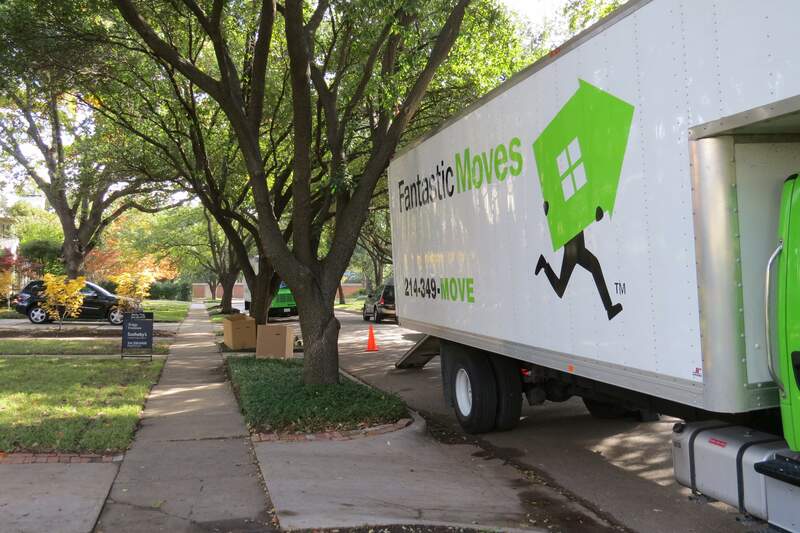 Our specialty as Dallas Movers is moving homes, high-rise condos and apartments. Our fleet of eight 24’ bobtail moving trucks holds an average 1500 square foot home in one load. Each truck comes fully equipped with premium moving pads, dollies, tie downs, stretch wrap, floor protection and basic tools for disassembly and reassembly at no extra charge. Having access to all of this during the move will ensure safe, careful and efficient service. 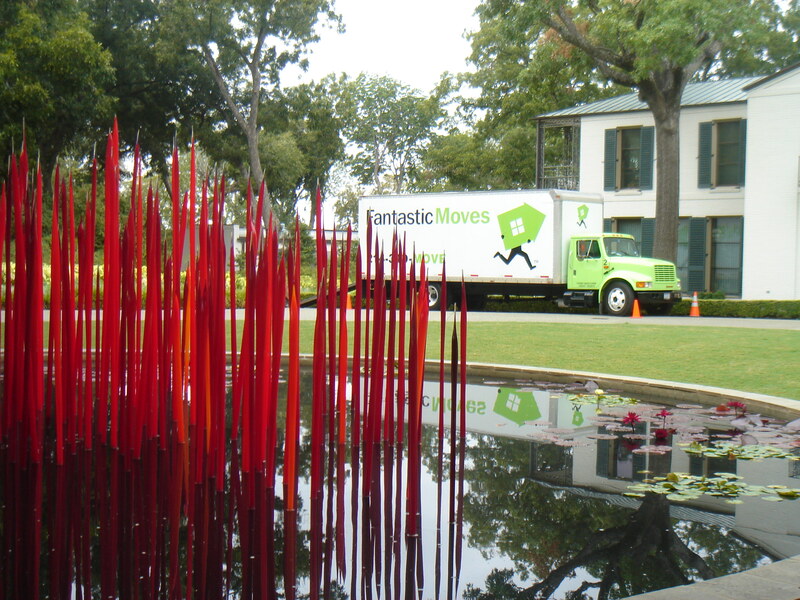 You’ll receive quality moving services from our local movers. The packing of your valuables are of the utmost concern for our moving professionals. We supply you with packing supplies that the professionals use to guarantee safe arrival of your belongings.